Finding a good Chinese translation company is not an easy task. Actually sometimes you don’t know if it is good or bad even after the translation project is over, simple because you have no idea what those beautiful Chinese characters on the paper say. 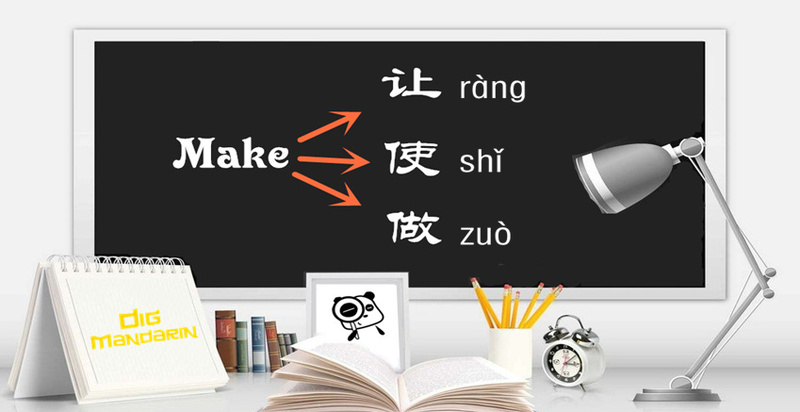 So, a combination of trust, reliability and accuracy is the basic requirement for anyone that is seeking English – Chinese translation services. It’s important to visit the website of the company you’re considering to hire for Chinese translation services to learn if they have the proper information regarding their company. How does their process work? Do they provide a quote form that is easily understood and can you contact customer services with ease to discuss your needs further? If you have a hard time getting someone on the line to speak to or do not hear back after submitting their contact form within 24 hours they likely won’t be an ideal fit. What industries do they cover? What area(s) do they specialize in? Is the company local, an individual or do they have a large network? Is Chinese the only language they translate? How does their quality control process work? Before you make the leap and make a final decision on a particular Chinese translation service provider, request a sample of their work. If they are a professional company they will have samples on hand to provide of past translation projects. Or, you could request a ‘test’ by submitting your project and reviewing the results to see if it matches up to what you need. If you need help with ‘verifying’ their work ask someone you know or contact our DigMandarin contributors(send to digmandarin at gmail). You should know what you’re expected to pay prior to choosing a service. The average for Chinese translation services ranges anywhere from $0.07 to $0. 15 US dollor. You will also want to keep in mind the varying factors that could alter the cost like how long it takes to deliver work, before making a final decision. Compare the costs for the services you have found to see which one suits your needs better. Always get a bottom line quote for services. By taking these tips into consideration when searching for the ideal Chinese translation service provider you are going to end up with a company best suited for your needs. If you have already endured some outstanding services, we encourage you to share them with us. We can verify the services before updating this post to include your recommendations.